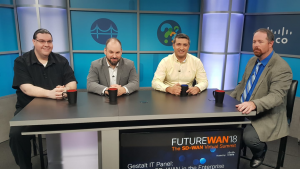 How mature is SD-WAN? Is it ready for adoption by service providers on a wide scale? Orhan Ergun looks at the current state of the SD-WAN market and how it is beginning to replace MPLS.